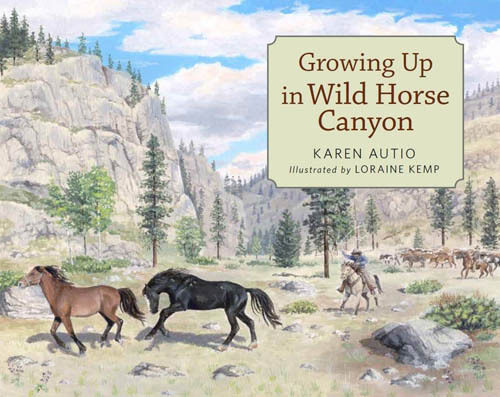 GROWING UP IN WILD HORSE CANYON explores Okanagan history by focusing on Wild Horse Canyon in Okanagan Mountain Provincial Park (south of Kelowna, BC) and its vicinity. 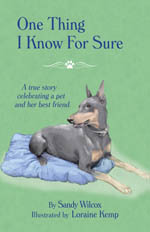 This advanced picture book, written by Karen Autio, and illustrated by Loraine Kemp includes natural and social history. In a hidden canyon, a ponderosa pine seed sprouts. Seasons pass and the growing tree stands witness to human history in British Columbia’s Okanagan Valley, from First Nations quests to fur brigades, horse wrangling, secret wartime commando training, and the firestorm of 2003. Growing Up in Wild Horse Canyon weaves First Nations history with European settlement and the natural history of animals and plants. 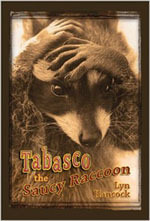 This book takes a unique approach to history that will delight readers of all ages. The book will be published October 15, 2018 by Crwth Press. Order from Crwth Press. See some of my drawings and paintings on my portfolio page.